An outsider at the controls of France's national airline has produced a sharp backlash from unions. 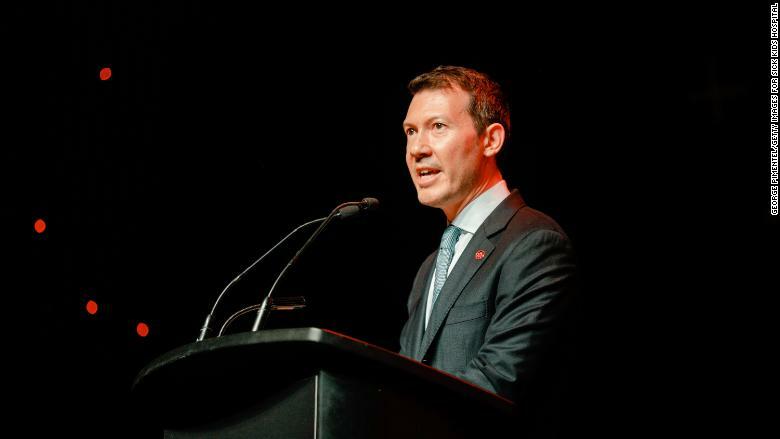 French unions said in a statement Thursday that it was "inconceivable" that Air France-KLM would name current Air Canada executive Benjamin Smith as its new CEO. "Other countries and governments show fierce protectionism when it comes to their airlines. 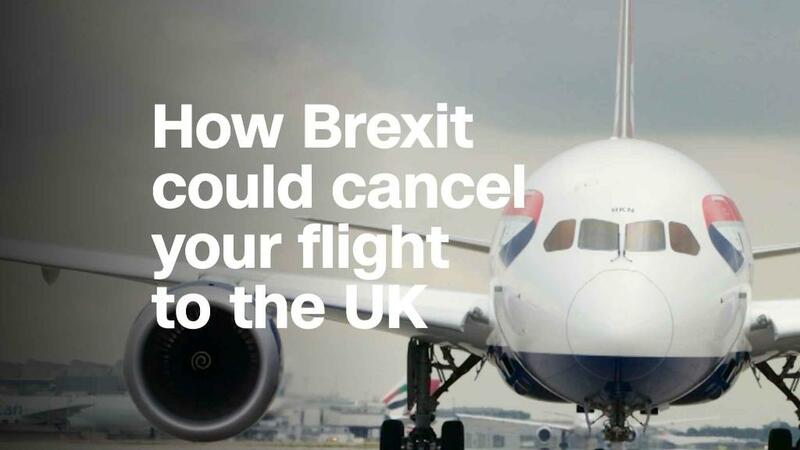 How ... could we allow Air France to fall into foreign hands?" the unions said in the statement. Smith was named CEO of Air France-KLM (AFLYY) Thursday. The French state owns 14.3% of the airline group, and its economy minister publicly backed Smith earlier in the day. Smith will be Air France's first foreign CEO in its 85-year history. The controversy follows the shock resignation of former CEO Jean-Marc Janaillac in May after unions staged strikes that cost the airline group more than €300 million ($342 million). Shares in the company have dropped by a third since January. The unions were highly critical of the choice of Smith on Thursday. Philippe Evain, president of French pilot union SNPL, said that the Air Canada exec would likely be forced to keep current managers in place because of his "limited knowledge." "We don't understand why they couldn't find a competent French person," he said during a radio interview. "We know that there were completely competent people who were sidelined from the selection process." Smith is credited with spearheading an international expansion at Air Canada, helping the airline reach more than 200 destinations. He also led negotiations with pilot and flight attendant unions that resulted in long-term labor deals. Ben Smith is the chief operating officer at Air Canada. Industry analysts were optimistic about his potential at Air France-KLM. "I see this as a good choice by the board, having found an executive that brings many of the required qualities for the post," said Daniel Roeska, an analyst at Bernstein. "The Air France unions have taken a very adversarial role here ... which, ironically, may just indicate how good that choice actually is." The airline group was created in 2004 when Air France bought Dutch airline KLM. Critics say the group has failed to operate as a cohesive unit, with Air France suffering from labor spats and lower profitability than its Dutch counterpart. The airline's disputes with unions have assumed wider significance in France, where President Emmanuel Macron has tried to push through labor reforms. A representative at the Dutch pilot union VNV said he was keeping an open mind about Smith and hoped he would have a productive relationship with the unions. "We have taken a look at his resume, and he had a very high position within Air Canada, and ... Air Canada is a good and respected airline," said Joost van Doesburg. "What we want is not a leader that dictates. We need a leader that has a dialogue with us." In addition to the stake held by the French government, Delta Air Lines (DAL) and China Eastern Airlines each own 8.8% of Air France-KLM. — Frank Andrews and Sam Bradpiece contributed reporting.